Nothing quite like a dab of history to add character to one of your vices. That’s right, this is historically bad for me. A treat of epic proportions. A sweet with a pedigree. 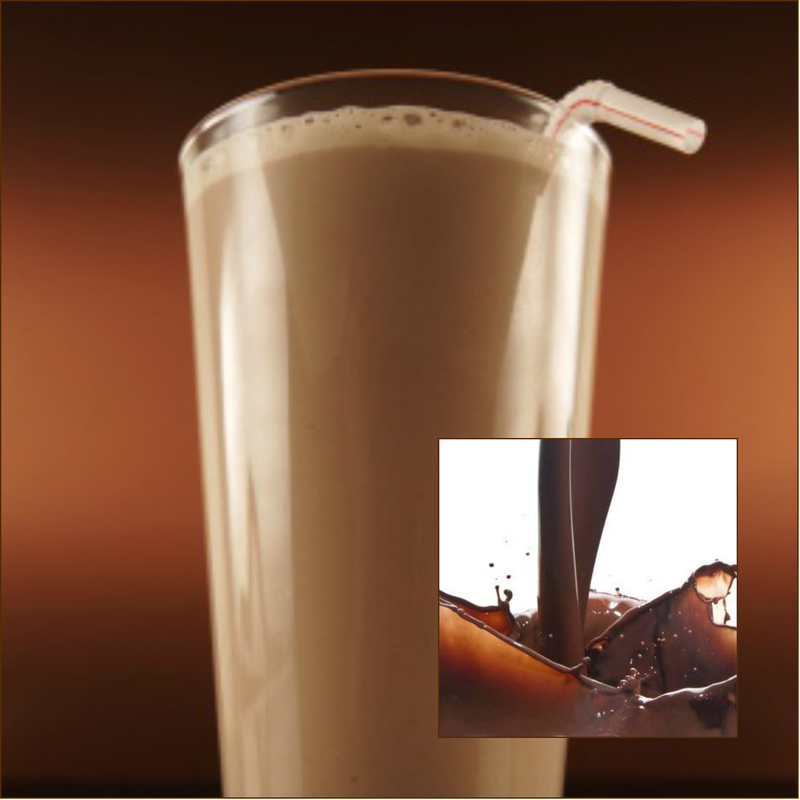 Chocolate milk was invented my Hans Sloane in the 1680’s. While he was in Jamaica, Hans discovered the local drink of water mixed with cocoa, which he found distasteful. In an effort to find a more pleasant tasting drink, he mixed it with milk and brought the recipe back with him to England. 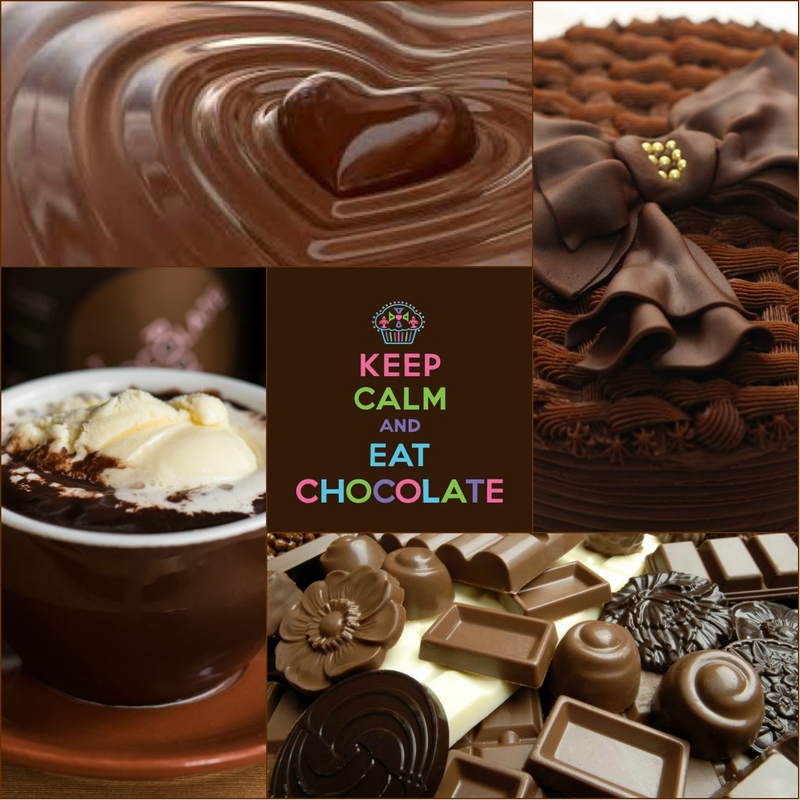 Today is for celebrating the love, the virtues and the pleasures of Chocolate all over the world! 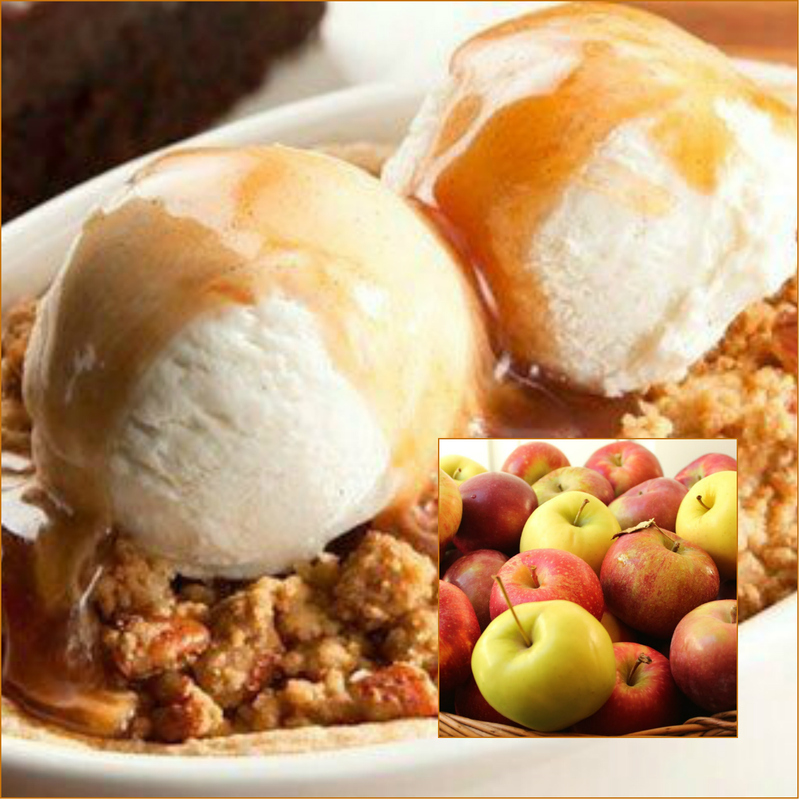 What better way to prepare for the coming of fall (it is still 6 days away) than with the cinnamon spiced, buttery kissed, caramel drizzled sweetness of an apple dumpling. 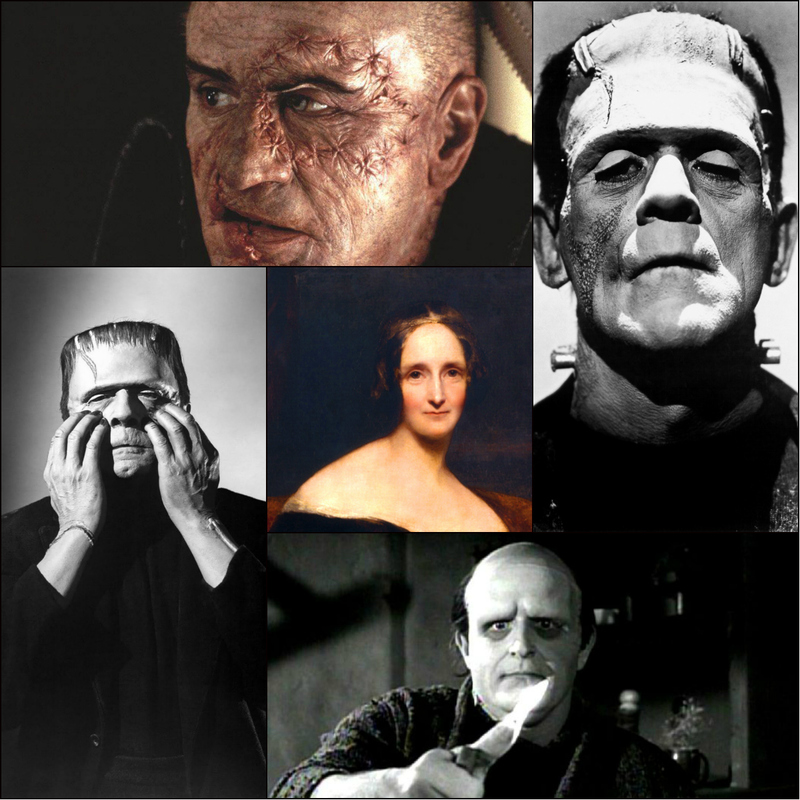 Today we celebrate the 217th birthday of Mary Shelley, author of Frankenstein or The Modern Prometheus. After 196 years, Mary, we are happy to say your Creation is still alive! “I write to capture silvered words,” some say.